uvex motion 3XL – the "space miracle"
Many people, e.g. diabetics, cannot wear standard safety shoes. 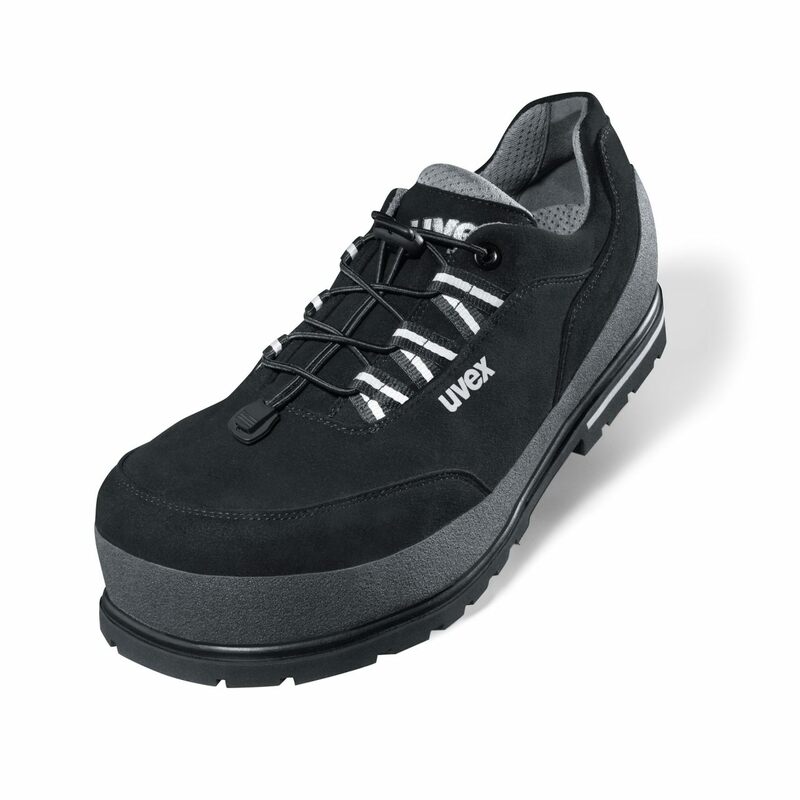 uvex motion 3XL is a cross between a standard safety shoe and a made-to-measure shoe which in such cases helps those affected to return to work – in a low-cost way –. uvex motion 3XL meets all safety and wearer comfort requirements in exemplary fashion – a professional and practical solution. 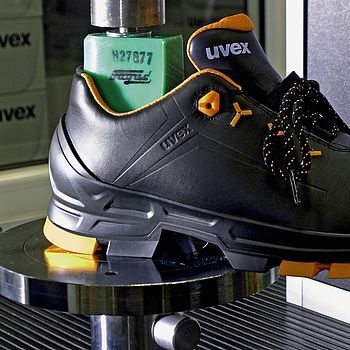 The use of the uvex motion 3XL in combination with an orthopaedic, medical device must be evaluated and implemented by an orthopaedic company.